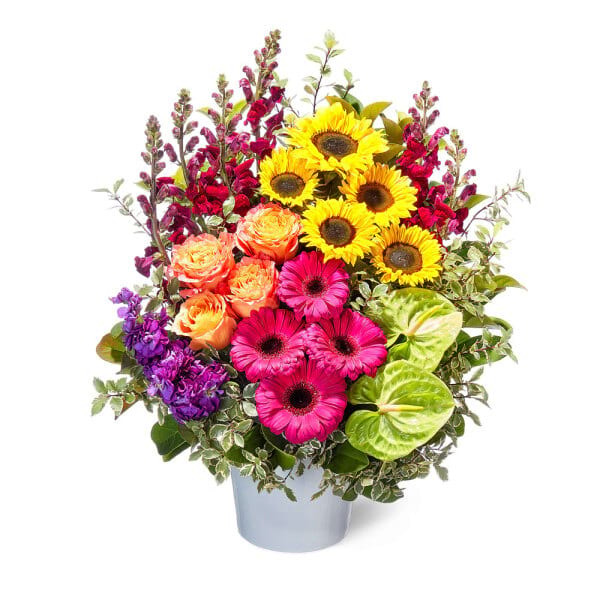 Need flowers today? Order before 10 for same day delivery. 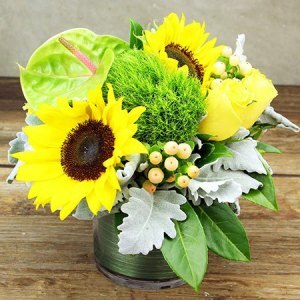 There are some people for whom even considering an ordinary gift seems wrong somehow because of their unique tastes. 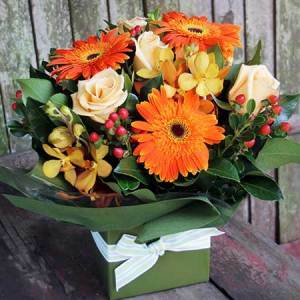 For such people, just having flowers delivered in Mt Gravatt just won`t do. This is why we have a range of gift hampers that are a notch above the ordinary. 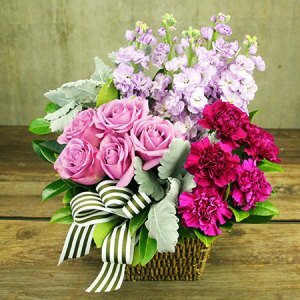 Our gift baskets come in fruit and flower combinations, fruit and wine, or a fresh fruit basket. 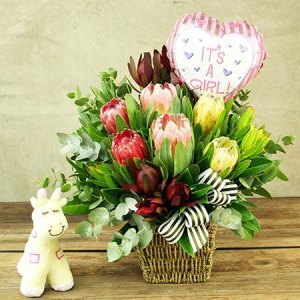 All of these can have a little present added on to make them even more special. This can be a box of sweet edibles, a bottle of champagne, ecoya candles, or a bunch of balloons. Not that much extra is needed to make our hampers special. Just the fresh fruits are enough to take the gift from ordinary to extraordinary. 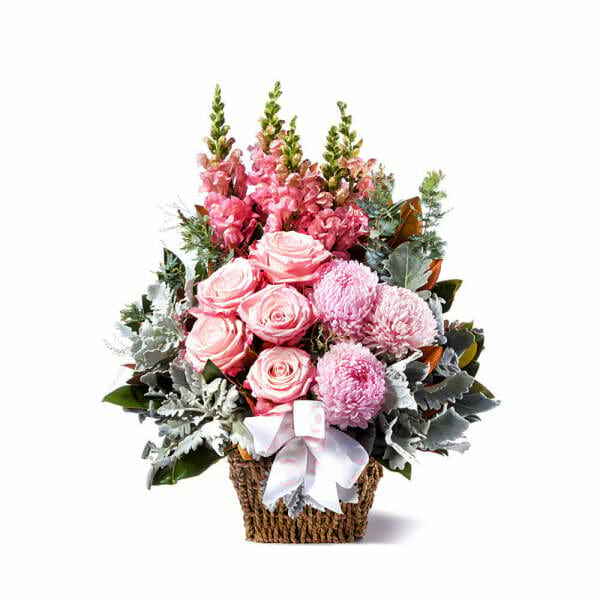 Being the best florist Mt Gravatt has, we understand how important freshness is. 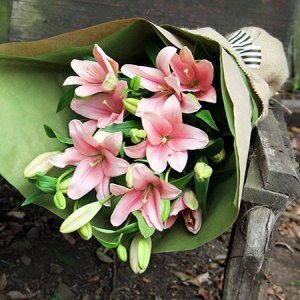 Our exquisite blooms, ranging from roses, lilies, orchids, and native wildflowers are all the freshest flowers Mt Gravatt can find. 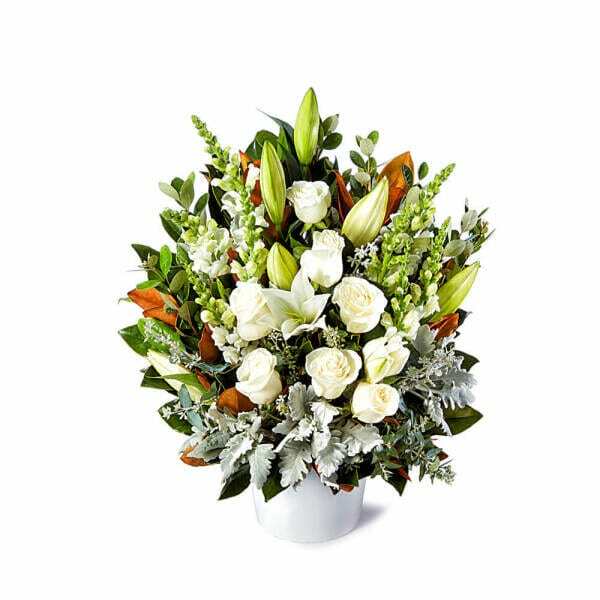 In fact, even after the time spent at our store and through flower delivery, Mt Gravatt will not find longer lasting flowers than ours. Our secret lies in only buying the freshest local produce that reduces travel time and aging. 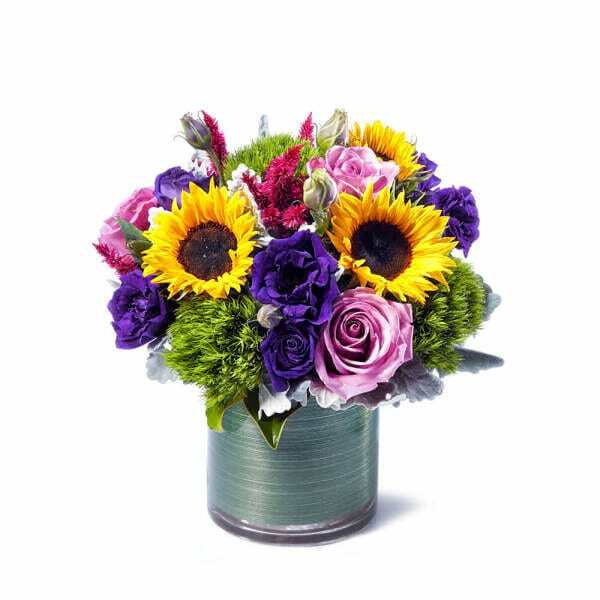 In addition, our flower arrangements come with their own decorative containers. 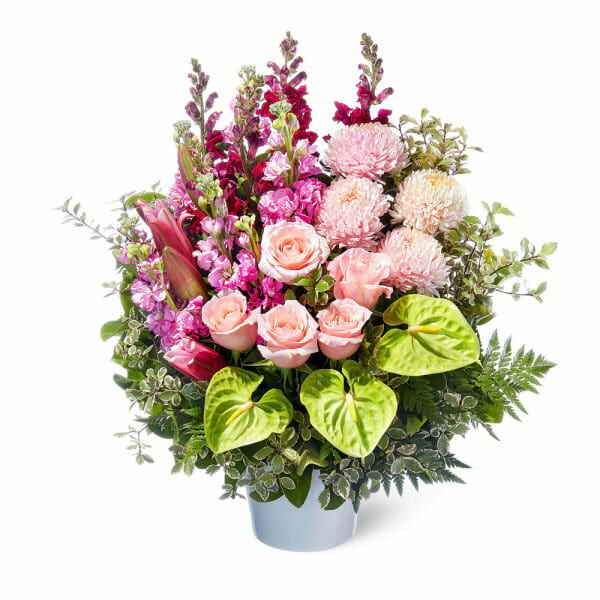 With a constant water supply that these provide, when we send them out for flower delivery, Mt Gravatt gets well-watered healthy stems. Mount Gravatt Hill was named after Lieutenant George Gravatt and this name has been adopted by the name of the suburb the hill is in. Mt Gravatt is known for cultural activities and community interactions. It also has a popular agricultural fair, the yearly Mount Gravatt Show. The area has a few schools, like St Agnes Catholic Primary School, St Catherine`s School, and Mount Gravatt State High School. It also has the main campus of Griffith University here. The suburb has Mt Gravatt Hawks Soccer Club playing in the Brisbane Premier League. It also has Mt Gravatt Australian Rules Football Club representing it in the Queensland State League. Interested in other suburbs? 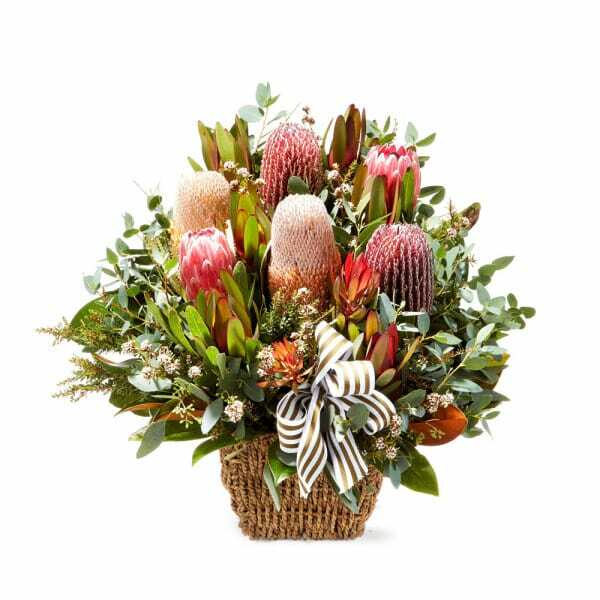 Check out the other Brisbane suburbs we deliver to or visit our flower delivery Brisbane page.